OTC brand (model 2466) Gait Belt. Provide secure additional hand holds for caregivers to transfer patients or loved ones. A smarter solution than grabbing onto flimsy belt loops that can snap at anytime. Whether used in a home or professional setting, Gait Belts provide the extra leverage a caregiver needs. 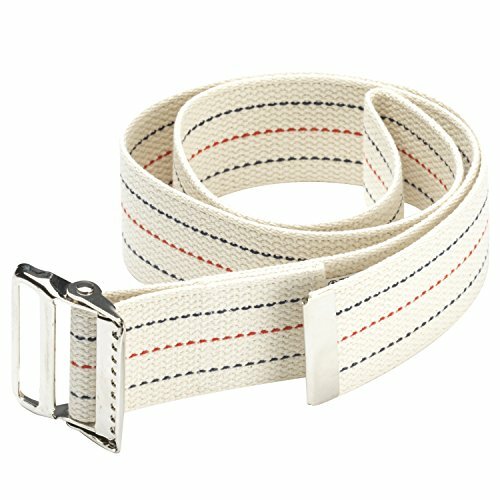 2-inch wide heavy duty cotton web belt. Available Sizes: 48 inch, or 54 inch lengths.